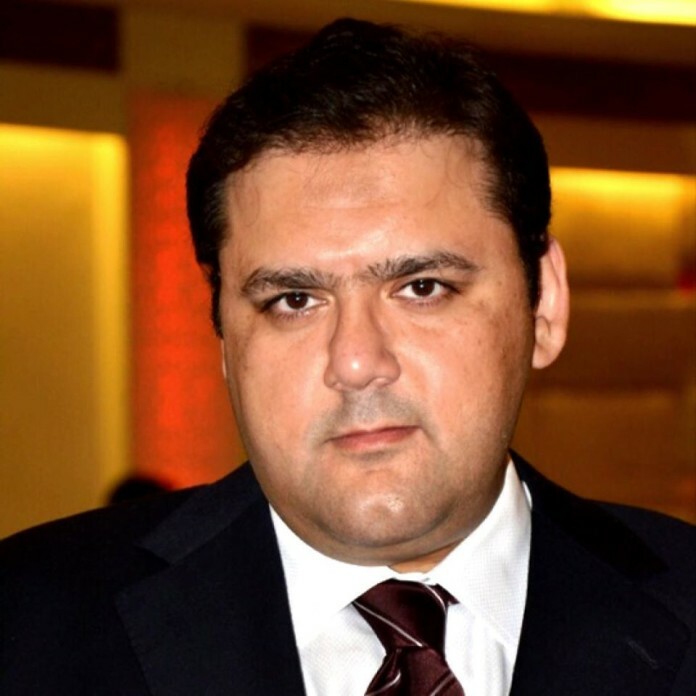 Hussain Nawaz is the greatest businessman of modern era, hands down. At age 13, he created 4 offshore companies worth 30 million dollars and acquired 4 flats in Mayfair, London. The seed fund for these companies came from the ‘Tooth Fairy’ who was buying his teeth at meagre million dollars a pop. I am safely assuming this as his whole family paid an average tax of 70 dollars per year in the 3 decades before (and one decade after) he founded these companies. His family was more poor than 90% of Pakistani tax payers. At age 17, he was already a self made billionaire. But then, all their assets were frozen by a military dictator. He went to KSA. Took a loan, built a steel factory, and in just four years, he earned so much money that he completely repaid the loan and bought many businesses all over the world. At age 21, he was a multi billionaire. His father, the Prime MInister of Pakistan, is lucky to have a son like him. The PM does not own anything. He is under debt of millions of dollars that he has to repay to his sons while Hussain is however a multi billionaire. It is just a co incidence that his father is a politician. I am thinking what did Nawaz Sharif do with all this money. How the hell is he under so much debt. Maybe while his sons were working so hard, he was busy gambling and partying in Montecarlo? Destroying the hard earned fortune? PS: At age 13, I did not know how to fill a bank form and I did not know what an offshore company was? But then I am not as bright as Hussain. However I am richer than his father so surely I am brighter than his father. Previous articleJustice Farrukh Irfan Khan’s name is also in Panama papers. Is it a coincidence, or Is he a Co-Accused ?